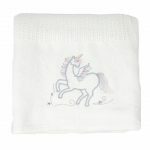 These wool cot duvet inners from Babes & Kids provide a natural alternative to feather and down duvets. Wool is breathable and has excellent moisture management which results in a comfortable night’s sleep for your little one. The duvet inner has a 100% cotton percale casing with a cute sheep embroidery that keeps the wool in place. 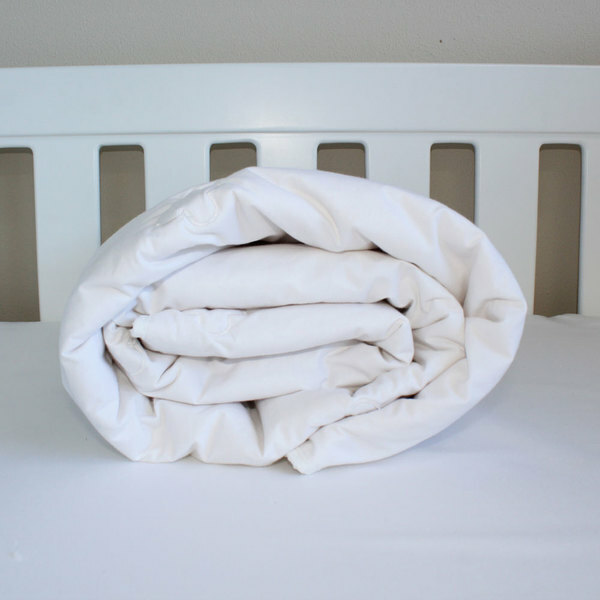 The finest South African wool is used to make these cot duvet inners. 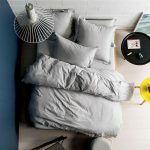 Using wool as the base for babies bedding has other advantages, unlike feather and down products it is hypoallergenic and because there is no disintegration of the fibre, it does not support common allergens such as dust mites. 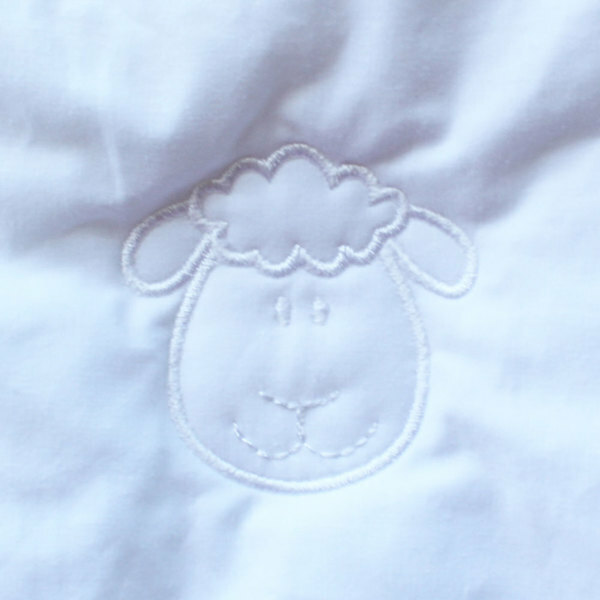 The cot duvet inners are 80 x 120cm with an embroidered sheep design. 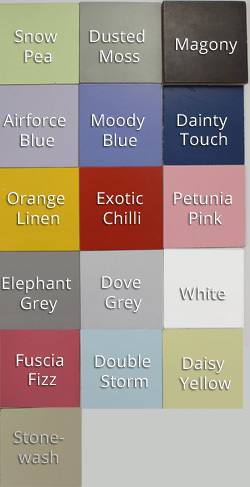 Designed to fit Babes & Kids duvet covers.